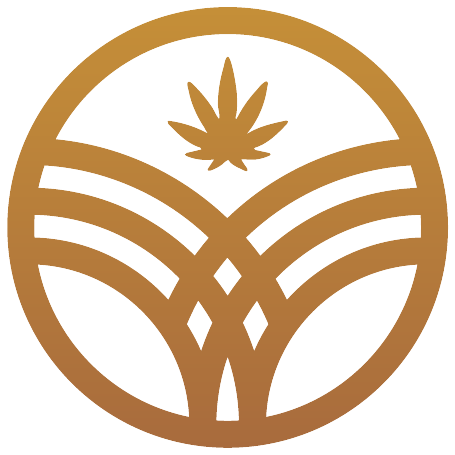 This page is dedicated to learning about ONA + ONA's proud partners efforts in the cannabis industry from policy, awards + simply successfully destigmatizing the plant. How high end is your high? Will Cannabis Delivery Survive in CA legal market?